Britain's Got Talent: Simon Cowell to pay for Mersey Girl's spine surgery? 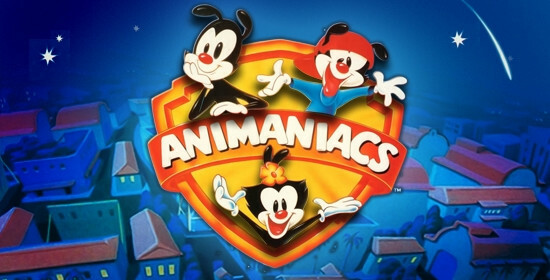 Animaniacs: in arrivo la serie reboot! Manchester, fermato 24enne per "legami con l'attentato"